Open since 2008, Angel Bar was an instant hit, with it's combination of great cocktails, music relaxing seating, good kids play area and attentive staff. Zaph is a great host, and will ensure you are looked after. 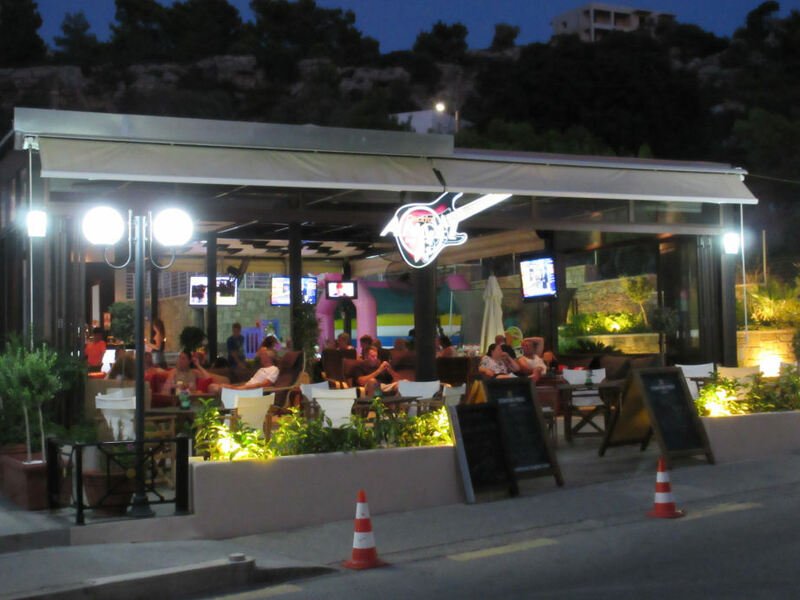 This is a great bar to watch sport, and always has the best matches displayed on several large TV's. Great for evenings but also good for snacks and drinks in the daytime, which you can take to their pool. Angel Bar also runs Nikitas Apartments which you can book for a great price if you book flights seperately. 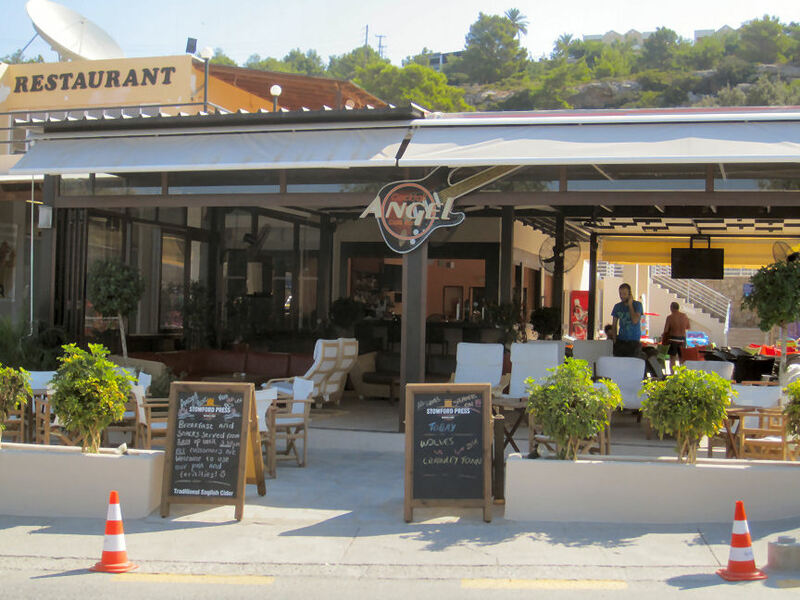 If Angel Bar is a favourite of yours, give them a vote in Best in Pefkos 2017.